About Us — JPS International Inc.
We represent the worlds top manufacturers of the structural steel industry. Our corporate philosophy is creative and customer oriented. Our metal fabrication equipment is constantly evolving to reflect industry improvements and changing specifications and standards. Our customer base is as diverse as our product lines. We service small ornamental iron and fabricating shops, mid-size manufacturers and large construction companies. We are here to offer our experience in sales and service to help you make the best possible decision for your business. We do not just sell you machinery, we present you with a solution. 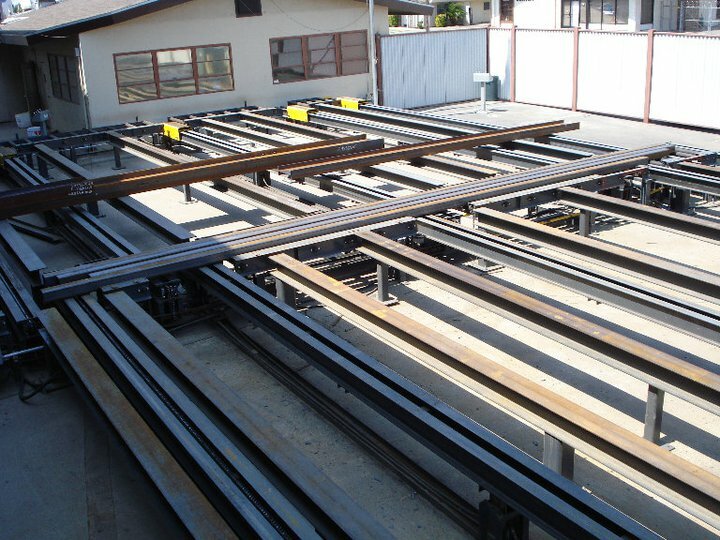 We also offer the very best in used structural steel fabrication machinery at reasonable prices as well as leasing and financing for new and used equipment. The finest compliment we can ever receive from one of our customers is a referral.